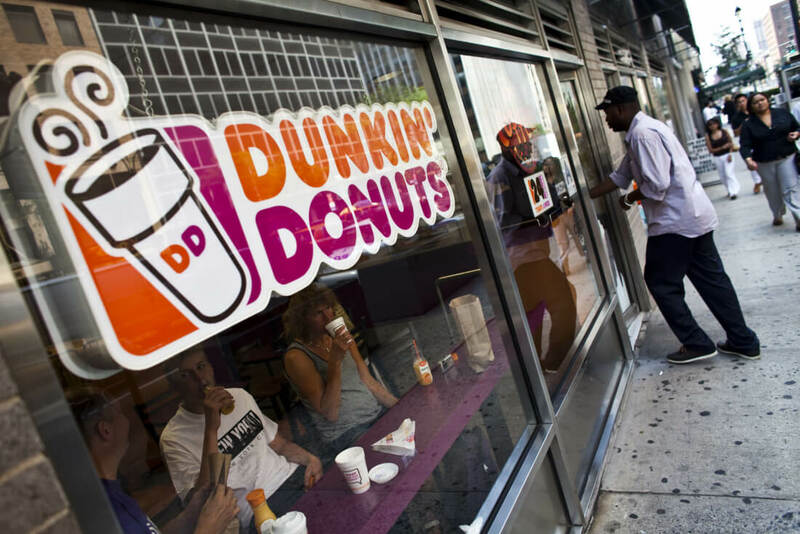 Google-owned Waze has announced a partnership with Dunkin' Donuts to start testing a new feature that will let customers place an order before heading out to pickup at a nearby store. This is an extension of the app’s existing functionality whereby Waze shows ads for Dunkin' Donuts along your route — and other commerces that advertise with Waze — and offers to reroute you there. While you can place an order with one tap from within the Waze interface, at this time you’re still required to have the Dunkin’ Donuts app installed, where you can program your favorite items using the existing on-the-go ordering feature, so they’ll be ready to order through Waze. For safety reasons Order Ahead is meant to be used while the vehicle is at a complete standstill. Speaking of the partnership, Scott Hudler, chief digital officer for Dunkin’ Brands note: "Waze involves the ritualistic behavior of driving to work on your daily commute, and we are a brand built on a ritual, too.” As part of the deal Waze isn’t getting a commission on orders placed through its app, but Dunkin' Donuts has committed to increasing the amount it spends on Waze ads. Google says it plans to add “more brand advertisers” to the order-ahead feature “in the near future.” Restaurants like McDonald's, Taco Bell and Starbucks already have mobile ordering capabilities in their apps so it wouldn’t be surprising to see them integrated into Waze down the road.